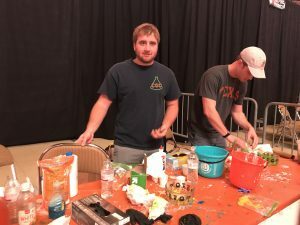 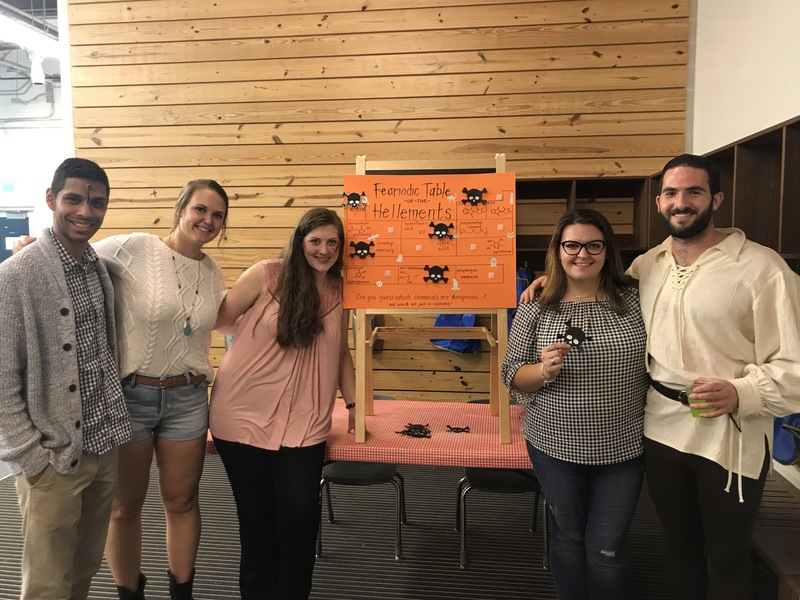 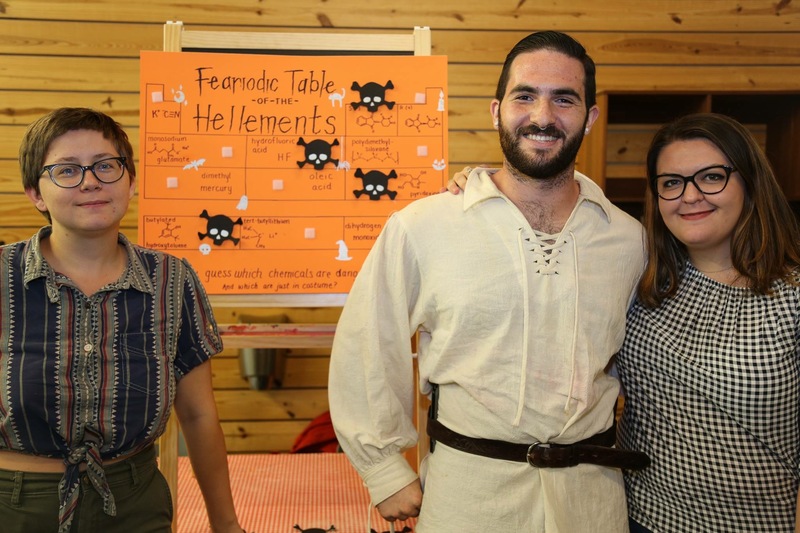 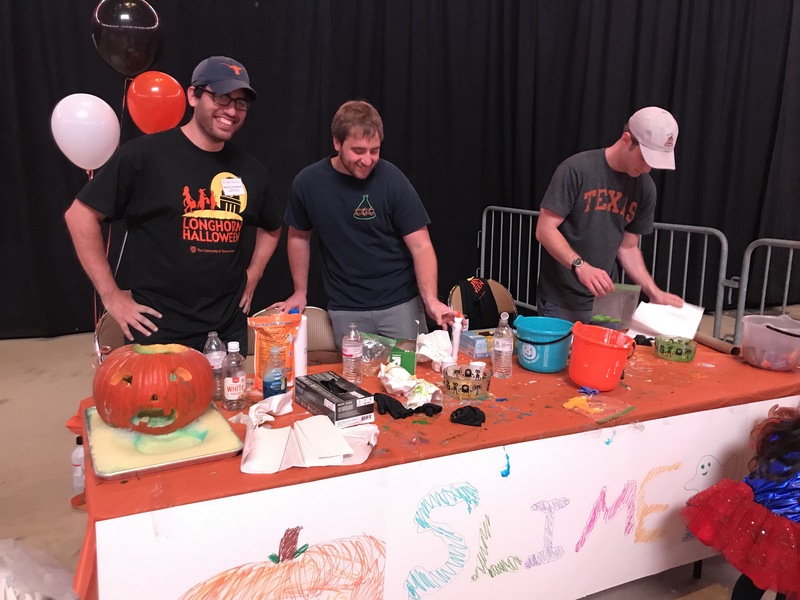 The Council of Graduate Chemists participated in Longhorn Halloween making slime! 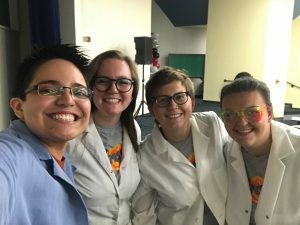 The Council of Graduate Chemists and friends had fun at Thinkery 21 exploring the science behind what makes you most afraid. 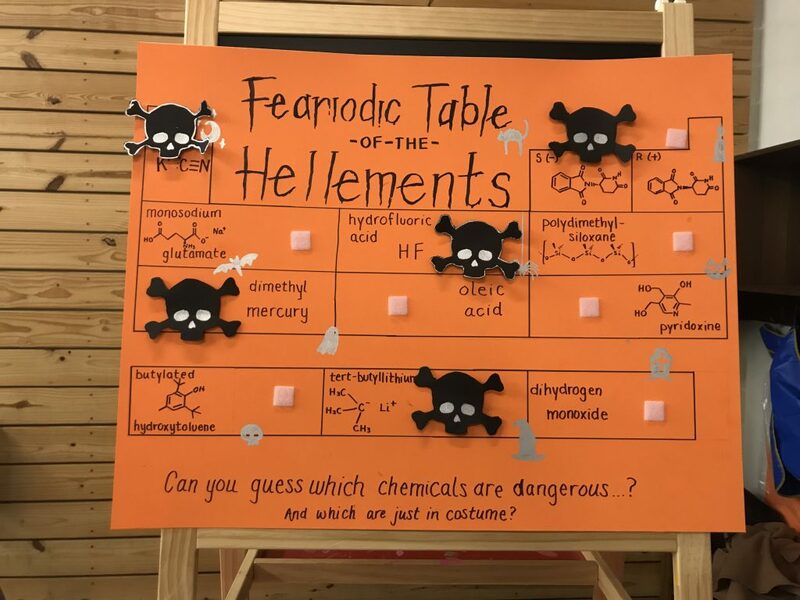 They made a poster debunking common fears about chemicals while pointing out which ones you should really be afraid of.